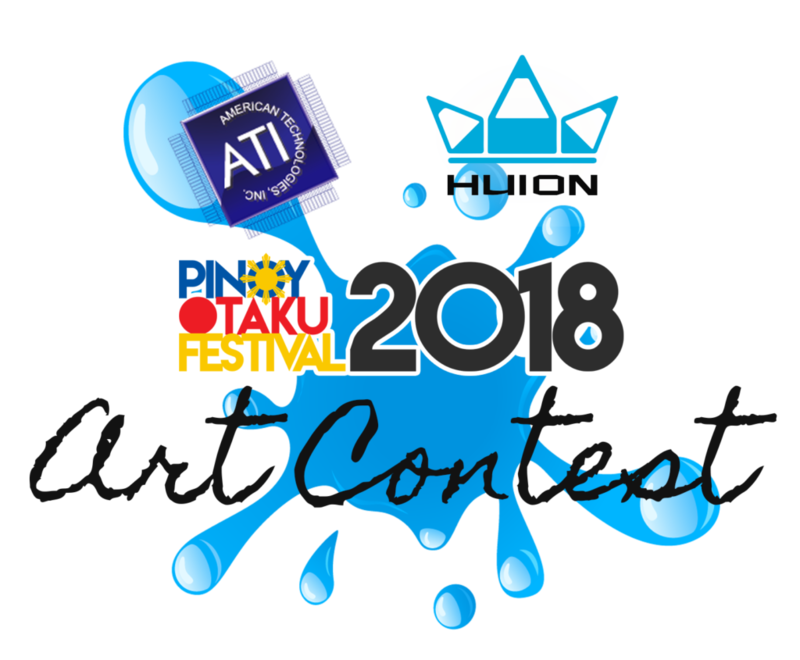 In partnership with Huion and American Technologies Inc. (ATI) we are launching a DIGITAL DRAWING CONTEST at Pinoy Otaku Festival (POF) 2018: Ai. 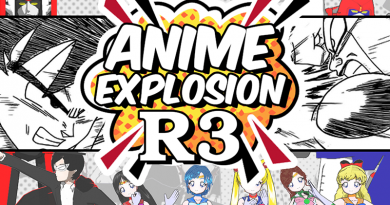 The art contest will be held for 2 days with the winner being announced on the second day. 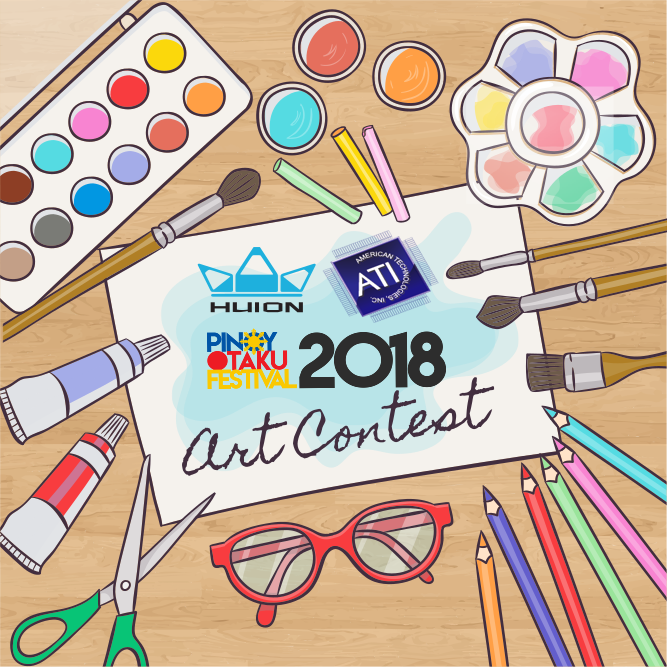 In order to provide a higher level of tools, the contest will be using Huion Drawing Tablets provided by ATI. 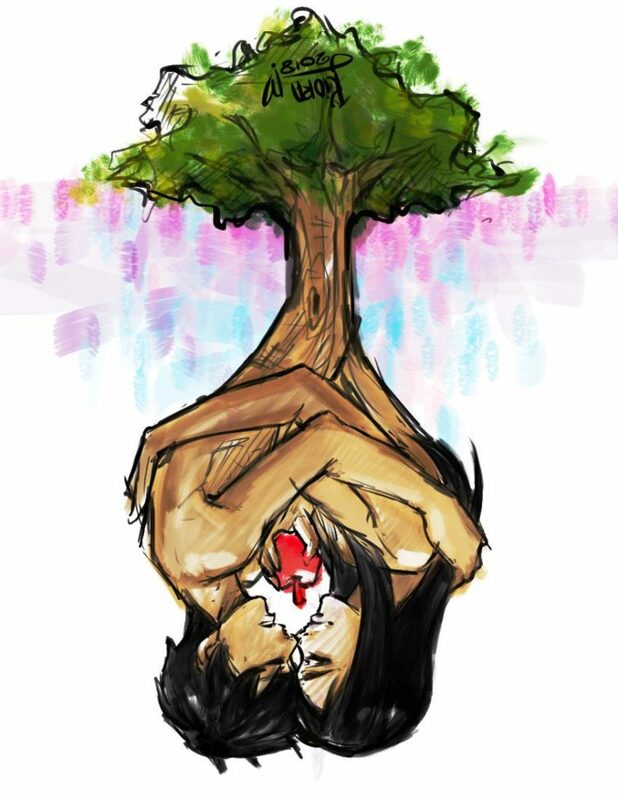 The THEME of the Art Contest will be LOVE (Ai or PAG-IBIG). The contestant will be limited to 40 contestants per day. Those who pre-register online will be given priority on registration and just needs to confirm their registration until 12 noon on June 2 and until 1:00pm on June 3. 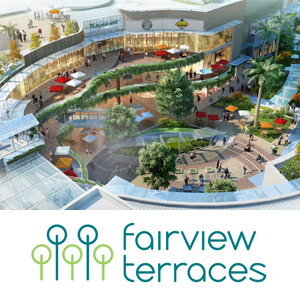 There will also be onsite registration 10:30 AM – 12:00 NOON on June 2 and 10:30 AM to 1:00 PM on June 3. The contest is open to contestant of all ages. Professional artists are disqualified from joining the competition. 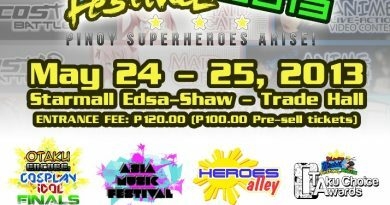 We will seek the advise of Graphics Artists Philippines (GAP) on determining this. Each contestant will be given an hour to complete their drawing. In case of shortage of drawing tablet the contestant can be scheduled by batches. 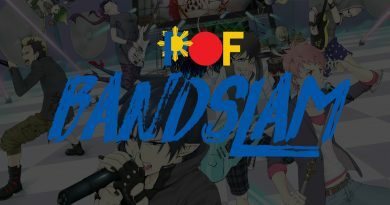 Judges will consist of representatives from Huion, ATI and GAP. 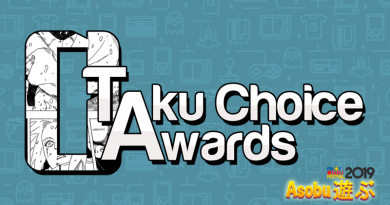 Winners will be announced on June 3, 2018 (Sunday). There will be 1 winner of a brand new Huion Drawing Tablet courtesy of Huion and American Technologies, Inc. This will be a digital art contest. 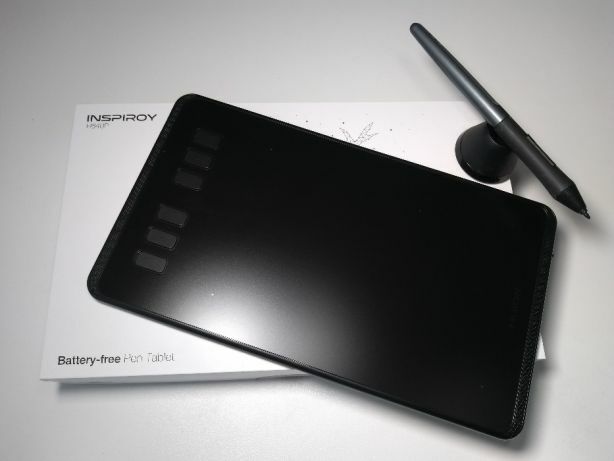 Drawing tablet will be provided by Huin and ATI. 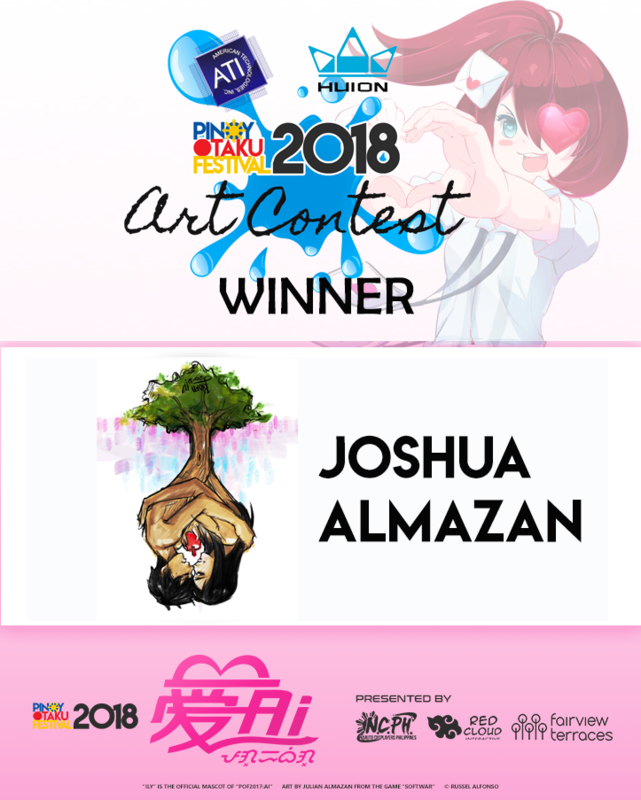 There will be a Digital Art Workshop for all contestants prior to the actual contest. All contestants must join. Failure to join the workshop will make you disqualified for the competition. 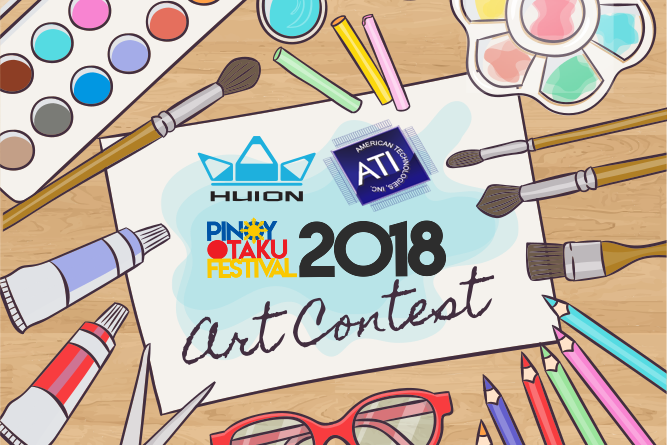 The Champion of the POF 2018 Art Contests brings home a brand new Huion Drawing tablet.